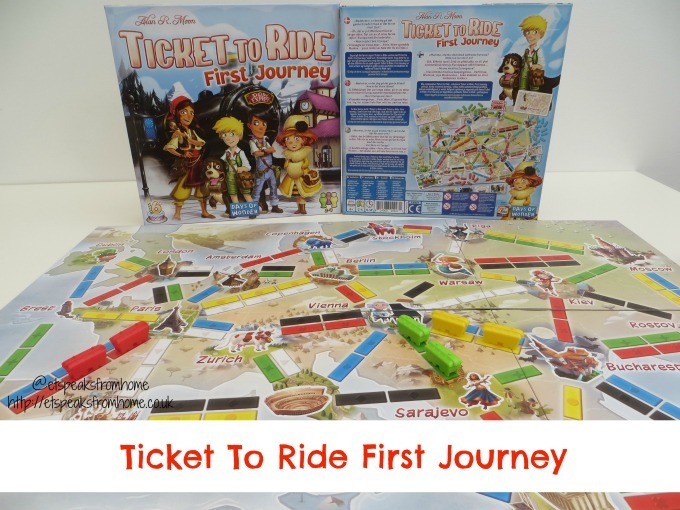 Ticket to Ride: First Journey Europe is the perfect introduction to the Ticket to Ride series as it is scaled down for children aged six and above. It is a fun strategy game with the objective of planning your routes to win. It can be played by two to four players. It is available to buy at £25.99 from Esdevium store finder and it will be available from Amazon soon. 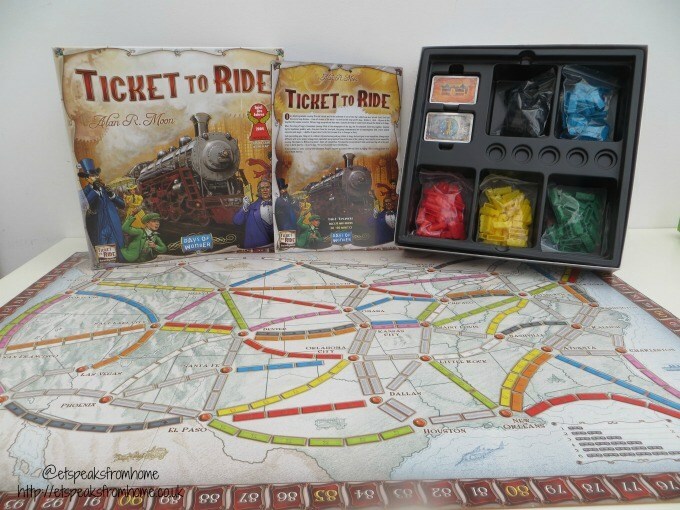 Ticket To Ride is a fun strategy game that will appeal to everyone. This game is all about planning your routes to win. It is suitable for ages eight and above and can be played by 2 to 5 players. It is available to buy from Esdevium store finder or on Amazon. Chuggington: Turbo Charged Chugger from Abbey Home Media is storming onto DVD next Monday 23rd February 2015! 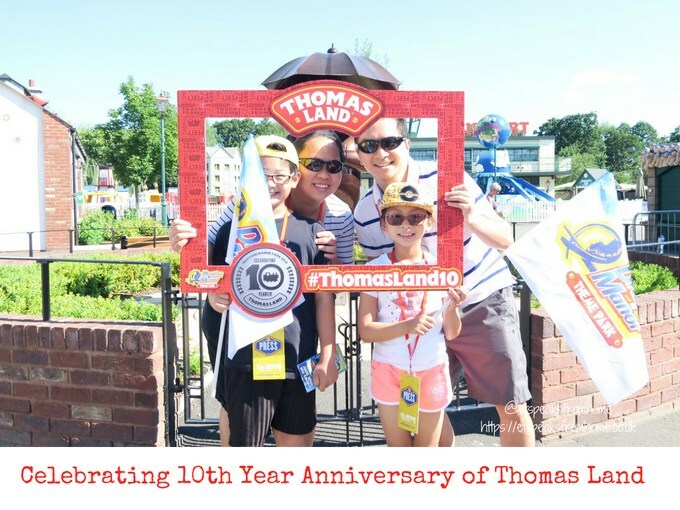 Drayton Manor Theme Park is just ‘a stones throw away’ for us. Living so close to the park, we have become quite a regular visitor! We have seen so much many changes and improvements over the years which keeps us going back again and again. Chuggington is a British animated television series which set in the fictional town of Chuggington with six young novice railway trainees named Wilson, Brewster, Koko, Hoot, Toot and Piper. This year 2014, TOMY will introduce a ‘taking it to the top’ strategy with a collection of escalators and lifts to move trains and equipment up the elevated tracks. Each StackTrack™ playset can be built in multiple ways, and each set connects together providing endless possibilities.